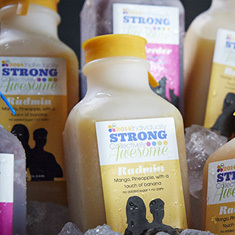 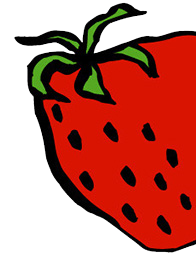 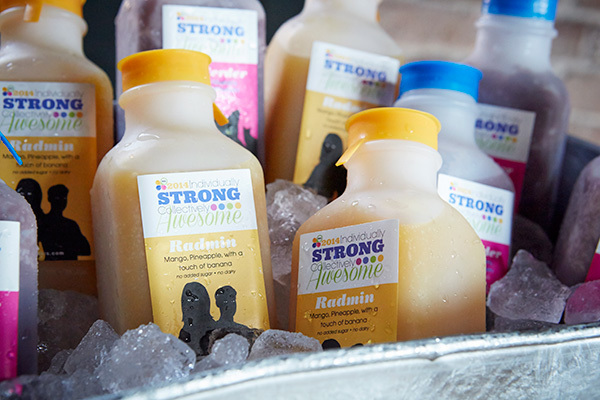 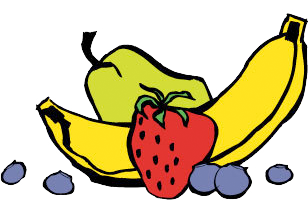 "The love and dedication put into the smoothies, the freshness, and the creativity of the labels were the full package, and we are very grateful!" 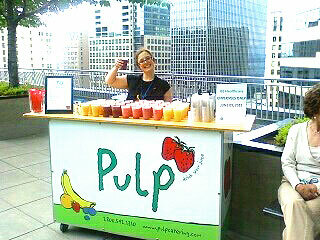 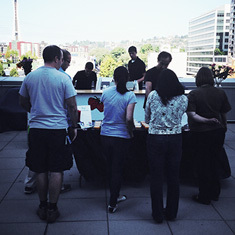 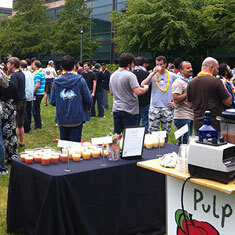 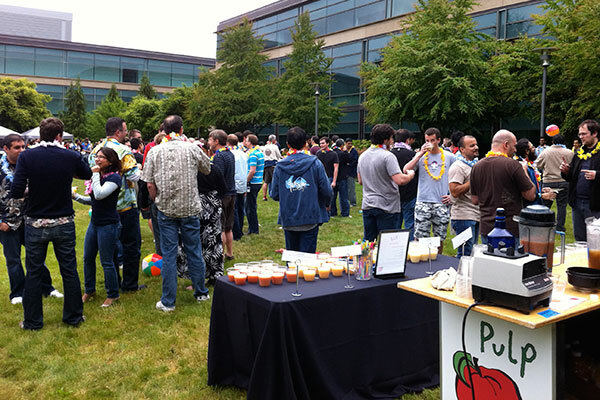 "The employees at our law firm love our Pulp Pours events! 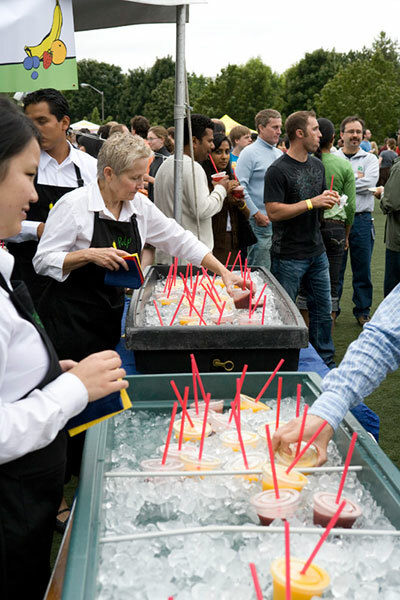 The efficiency and professionalism of their staff makes an event planner’s job easy!" 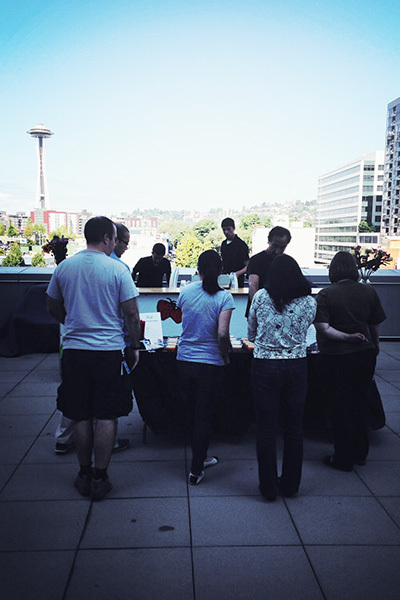 "At our client events, Tim and his staff are such an energetic and professional representative for our company that many people think that they are some of our employees." 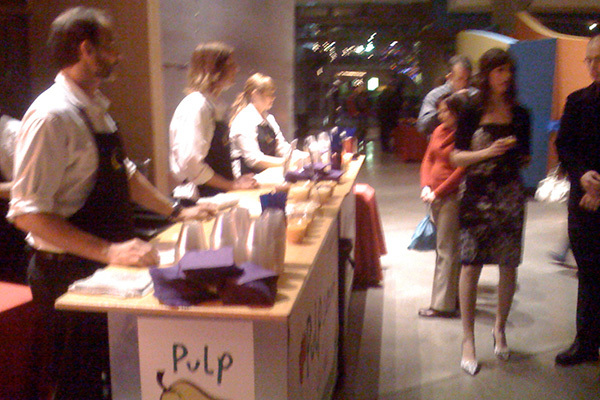 "Pulp Pours is AMAZING! 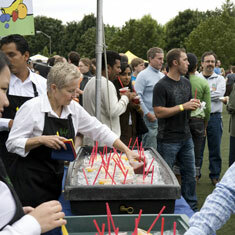 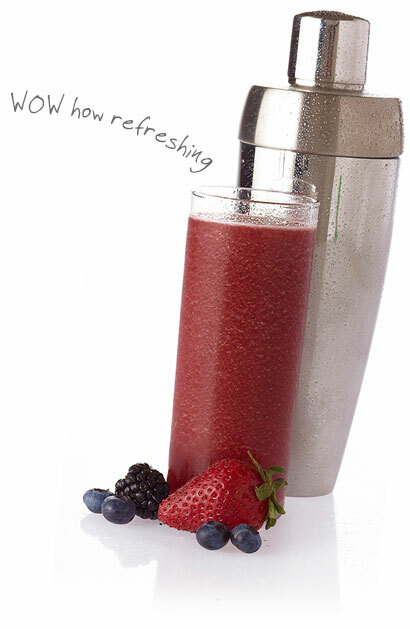 It is a terrific add-on for any catering event. 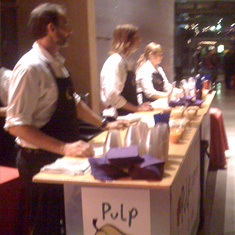 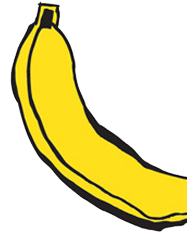 I canʼt say enough about PULP and Tim... Bravo on a great combination of flavor & flair." 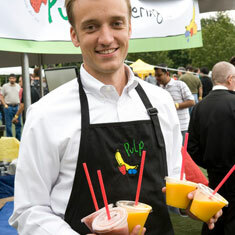 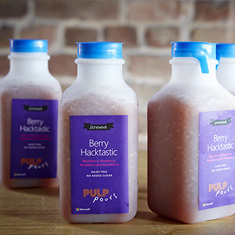 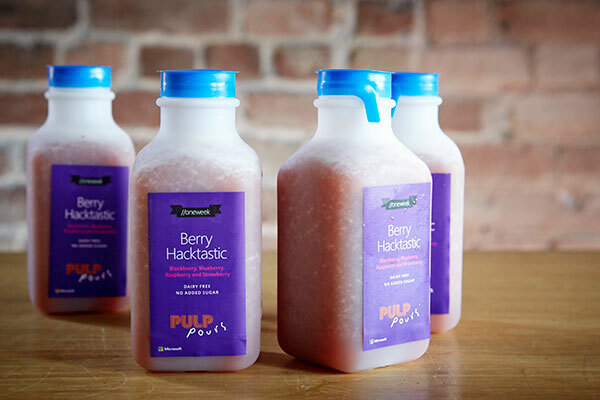 "We use Pulp because their smoothies are fresh, delicious, and always a crowd pleaser at our One Hour Parties." 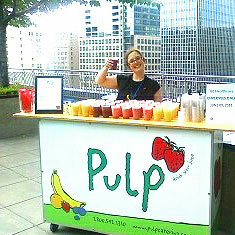 "A wonderful gem that has provided a delicious and unexpected element to our events..."
"What a fun way to celebrate our special, fantastical day..."
"...but the smoothies in the lunch room saved the day!" 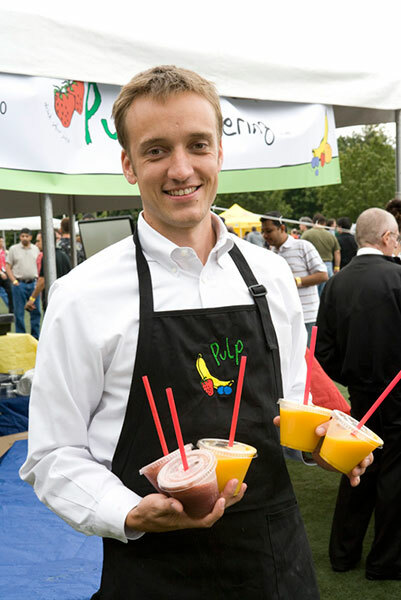 "The Pulp Original fruit smoothies align perfectly with our wellness philosophy"
"Pulp Pours went above and beyond for a Hawaiian Luau event for a key client."